New Zealand-born Tony Martin was a writer and performer on cult TV comedies The D-Generation and The Late Show, one half of radio’s Martin/Molloy, and the creator of Get This. He wrote and directed the movie Bad Eggs, and appeared in The Castle, Crackerjack, Kath & Kim and Thank God You’re Here. 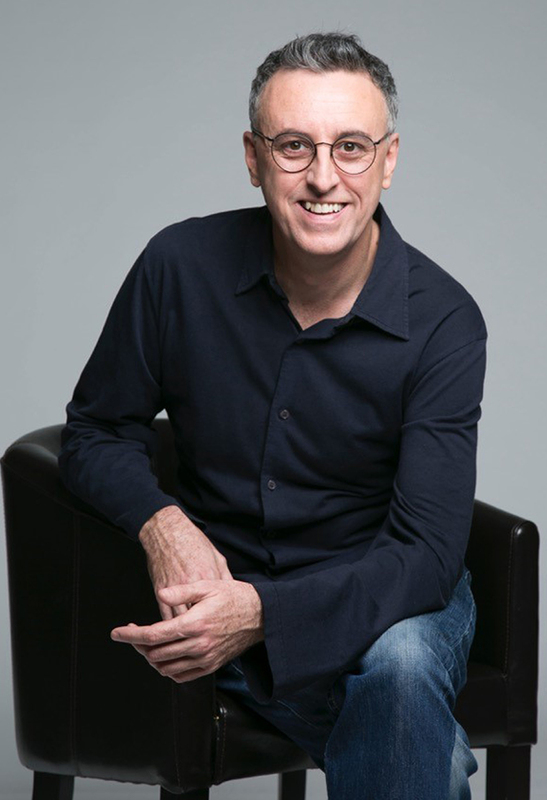 He hosted ABC TV’s A Quiet Word, directed episodes of The Librarians, Judith Lucy’s Spiritual Journey and Upper Middle Bogan, and in the UK, was a producer on Ross Noble’s Freewheeling. Most recently, he was the co-creator of the award-winning podcast, Childproof, with Sarina Rowell. His stand-up comedy has been nominated for the Barry Award, and he has shared the ARIA Award for Best Comedy Album a record four times. He currently appears on the Nova 100 breakfast show, tours with Damian Cowell’s Disco Machine, and is nine years into an attempt to walk every street of his home town, Melbourne. 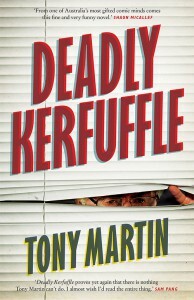 Deadly Kerfuffle is his fourth book and first novel.